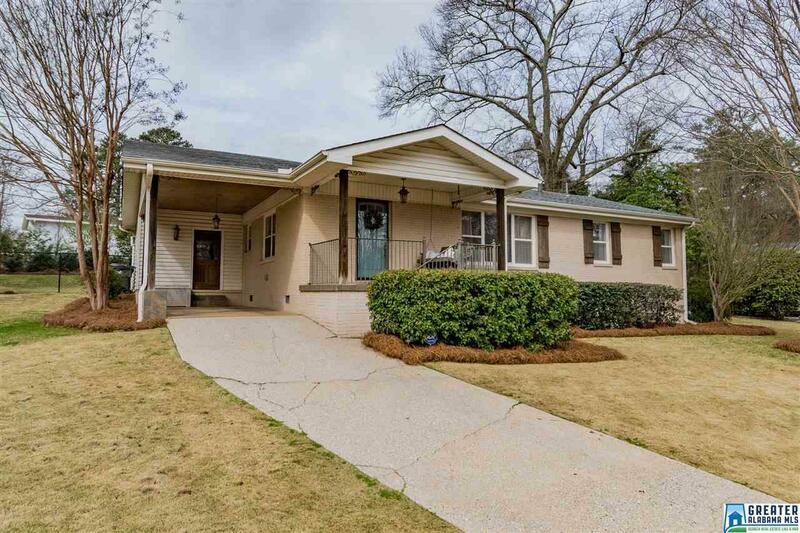 Welcome Home to Charm & Character in this wonderfully updated 3 BR / 2 BA Vestavia Home. As you walk through the front door, a bright, open Living Room & Dining Room space greet you along with Hardwood Flooring throughout. Located just off the Dining area is a fantastically updated Kitchen featuring Granite Counters, Tile Backsplash, Stainless Appliances and lots of cabinet space. A quaint Breakfast Nook is the perfect place to enjoy a morning cup of coffee. The Master Suite includes lots of space and a Full Tile Bath w/ Shower. 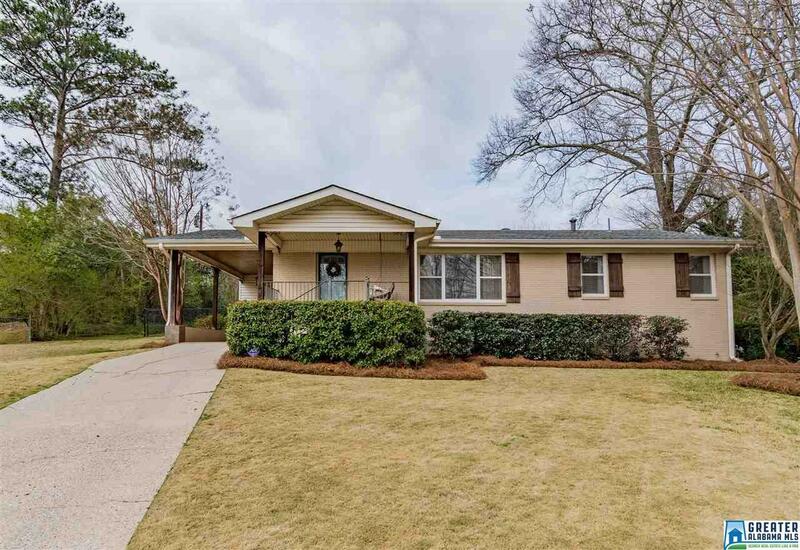 Two additional Bedrooms and Full Bath round out this Homes living areas. The Backyard is the perfect space for entertaining friends and family w/ a large patio area ideal for cooking out. 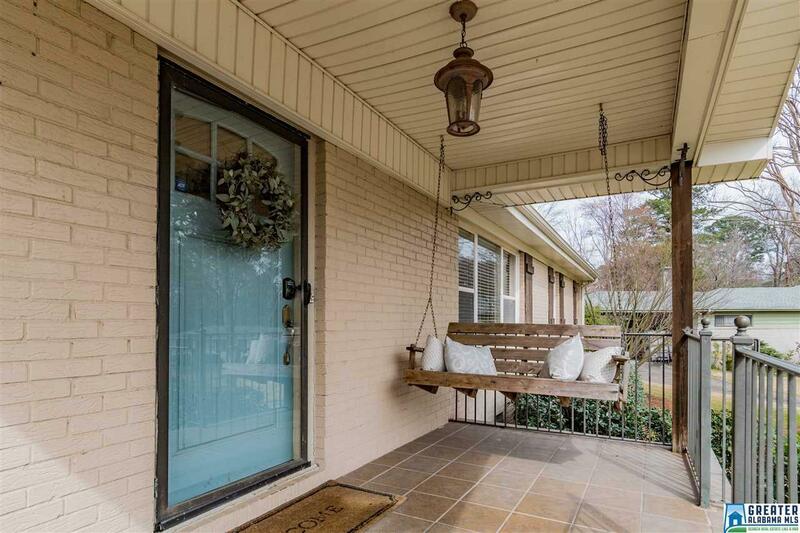 The entire backyard is fenced and is a private retreat on this quiet Vestavia street. 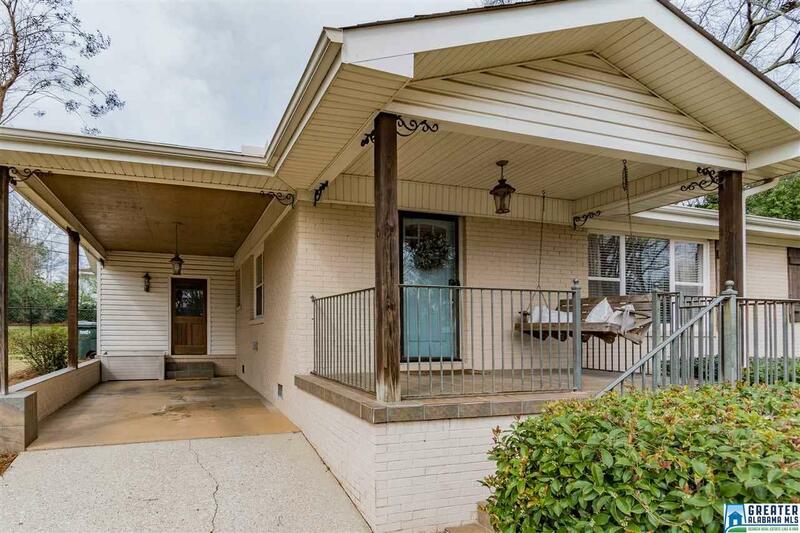 This Home is conveniently located just minutes from Highway 31 and area schools, shopping and more. Call today for your private appointment! This one will not last long!